After seeing the 1997 movie Mrs. Brown, I got to thinking about the tattooed royalty of that period and the man known as the "King of Tattooists", George Burchett. Although there is no record of Queen Victoria ever being tattooed, several of her relatives were. In George Burchett's Memoirs of a Tattooist, he mentions several of them who were tattooed, including The Duke of Saxe-Coburg-Gotha, one of Queen Victoria's favorite nephews and Prince Christian Victor, a grandson of Queen Victoria. 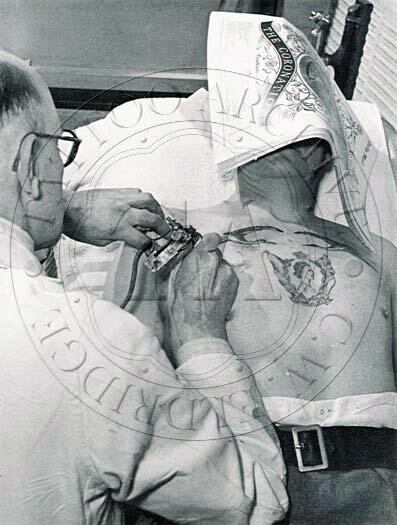 Even her son, King Edward VII (Prince of Wales) had many fine tattoos. Some were done by (Tom) Riley and others by Sutherland Macdonald. In Burchett's memoirs, he states that "had his mother, Queen Victoria seen some of the designs, I feel certain she would not have been amused." Burchett talked proudly about the tattoo that he did of the royal subjects and believed that it was Queen Victoria who imbued Great Britain with respect and affection for the Crown. In Burchett's Memoirs of a Tattooist, he states, "I have tattooed the subjects of six sovereigns, starting with portraits of Queen Victoria. 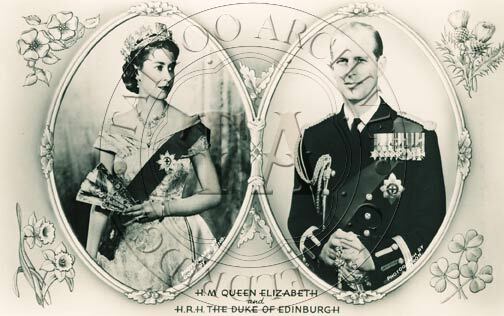 The tradition has been maintained and still seemed to be strong when I prepared the designs for the coronation of 1953." 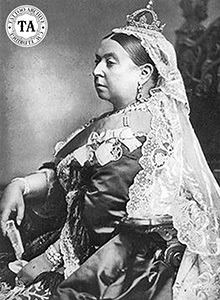 Queen Victoria was so beloved that George Burchett wrote, "When the Queen died on January 22, 1901, I had to work until midnight and every Sunday for several weeks executing tattoos, In Memory of Our Queen."